Eric David Laxman is an accomplished sculptor and furniture designer who has created a unique studio and showroom at the Garnerville Art and Industrial Center near Haverstraw, New York. He has exhibited his diverse works throughout the metropolitan area and nationwide. 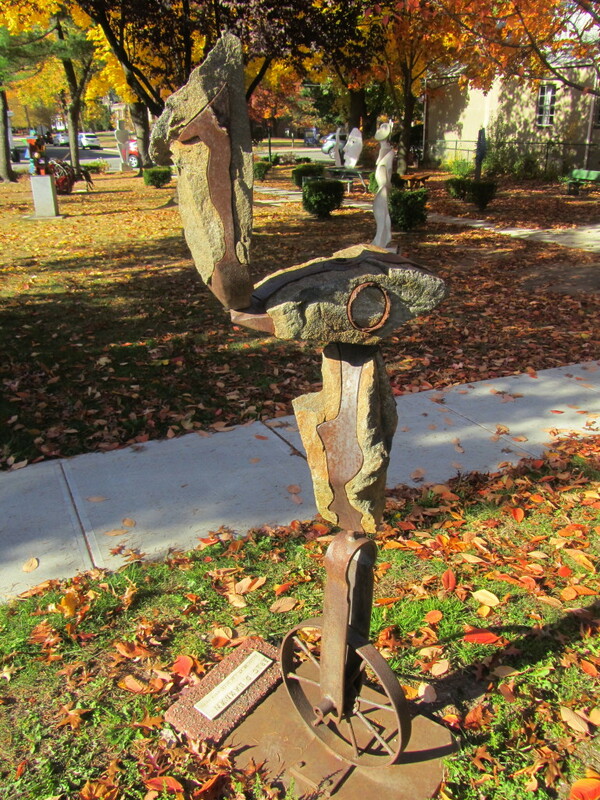 Laxman was awarded the Rockland County Executive Art Award for Visual Artist in 2007 and was recognized by Rockland’s business community in the “Forty Under Forty” Award Ceremony. Laxman has recently completed a large sculpture commission for the City of Sculpture in Hamilton, Ohio and has completed commissions for the Greenwich Hospital in Connecticut and the Summit Medical Group in New Jersey. In the past ten years he has extended his unique sculptural sensibility into the realm of metal furniture and functional art. His custom furniture and sculpture has been featured in The New York Times, Journal New Home Design Magazine, The Artful Home, Hudson Valley Magazine, The Hook, Metrohouse Magazine, Rockland Magazine and Rivertown. Laxman writes: “For me sculpture is a personal journey and exploration that helps me understand and make sense of the world around me. 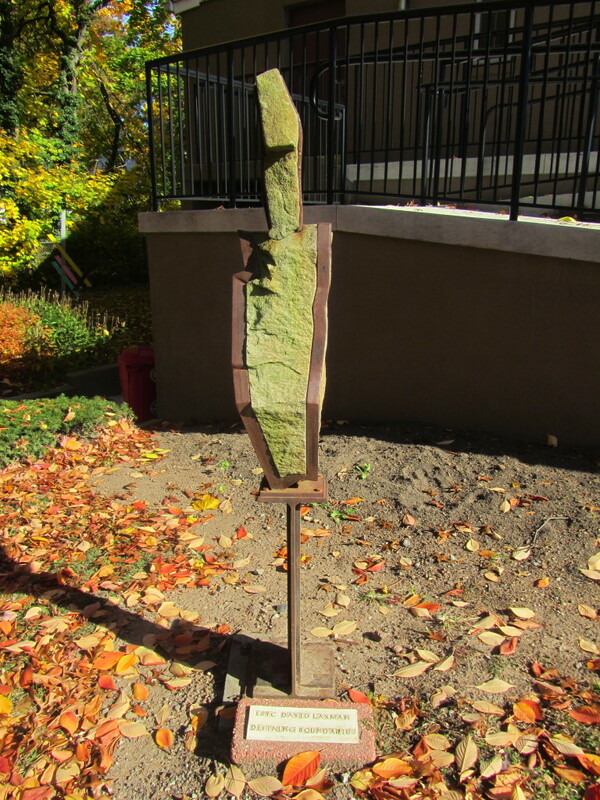 In the sculptures presented here, I have physically wrestled with hard stone and metal in order to develop a means for integrating disparate elements into coherent abstract and figurative compositions. This is fueled by a desire to express the themes and transformation, growth, balance and movement. “It is my intention to create sculptures that seem spontaneous and inevitable using a process that is extremely labor intensive and deliberate. Seeking is a constant; to transform my materials while at the same time respecting and acknowledging their unique properties and their raw fundamental nature. This duality, a recognition of the discreet parts and the creation of a new unified whole is the essence of my creative process.